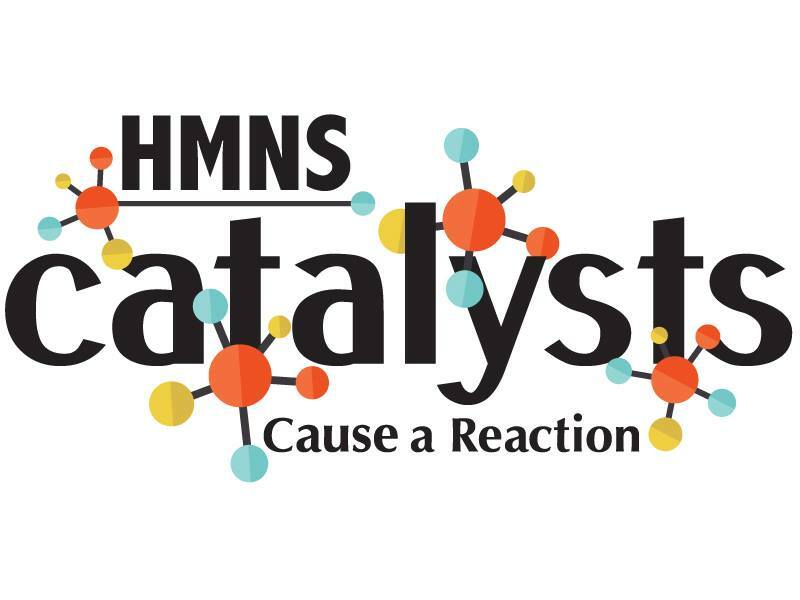 Go beyond cocktail hours and theme parties with one-of-a-kind, science-themed happy hours with a brand new young professionals group at HMNS, the Catalysts! Enjoy complimentary drinks, light bites and music by Wrestlers (DJ Set) in the Morian Hall of Paleontology. Learn more details below and join us for a fun time! This event is strictly for adults ages 21 and up. *Tickets for HMNS Catalysts guests and non-Catalysts Museum Members must be purchased over the phone or in person using coupon code YP$5 off. Reserve tickets by phone at 713-639-4629. Lucky Shots is a Houston photo booth rental service that is ready to help make your event extra memorable. We print out custom branded photos in seconds leaving your event’s guests with an instant memory to take home. Lucky Flipbooks is a new Flipbooks Houston booth that is ready to create even more memories at your next event! Guests leave with a wonderful flipbook to take home.